The Volkswagen Group could be exploring the potential of CNG-powered cars in India. 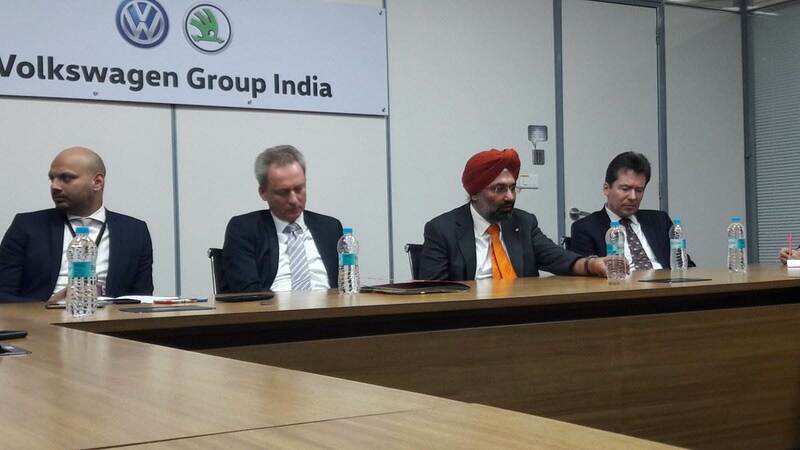 Speaking at the inauguration of the India Technology Centre in Pune for the Volkswagen and Skoda brands today, Gurpratap Boparai, Head – Volkswagen Group India, said: "There's a big scope for Volkswagen India in the CNG vehicle space, if stated plans (of the government to expand distribution network) get executed. We are watching the space with great interest. The market image of CNG also has to improve." Natural gas is the main source of CNG as used in millions of households for heating, providing hot water and cooking. Sustainability is increased by CNG when it is mixed with biogas sourced from raw materials and waste, and by synthetic natural gas, which can be generated using green electricity. According to Dr Jens Andersen, Group CEO for Natural Gas Mobility at Volkswagen AG, "As far as a natural gas vehicle powered by CNG is concerned, it is irrelevant whether it runs on pure fossil fuel or methane that has been 100 percent regenerated. This characteristic makes the natural gas vehicle extremely important for the current energy transition." Thanks to their high efficiency and low emissions (no particulate emissions, carbon neutral depending on fuel source), natural gas engines are currently experiencing a big upsurge, particularly in Germany. Volkswagen offers a number of models with natural gas engines. They are designated as 'TGI' powertrains. Audi, the premium brand from the Volkswagen (VW) stable will launch its first fully electric model, the E-Tron by end-2019 in India. The electric mobility play for the Volkswagen Group is likely to remain only in the premium space for some time. The German group doesn't see business viability for electric vehicles (EV) in the volume segment, primarily due to high battery costs and, secondly, a lack of clarity "on what the government intends doing". "Right now, the economics of electrics work for premium cars, and not for everyday cars. Those just do not work. In Europe also, everyone is trying to make the economics work. But it's really tough," said Gurpratap Boparai, in an earlier interaction with Autocar Professional. Volkswagen has an "open mind" as far as electric mobility go. According to Boparai, the Group plans to launch models from all brands in the EV space and will evaluate when is the right time to bring any of them of them to India. He also adds, however, that in India an electric car's CO2 footprint is "no less" than that of a BS VI car. And that's because of fossil fuel as a major source of electricity generation in India. Also because EV batteries have to be imported, Boparai sees CNG as "an excellent option" for a country like India. "Maybe CNG makes more sense if we can get a network in. Let's not forget if we get electrics, the batteries are going to come from China. We may be assembling the batteries here but the cells will still be imported. We may be reducing our oil import bill but we may end up increasing other import bill," says Boparai. 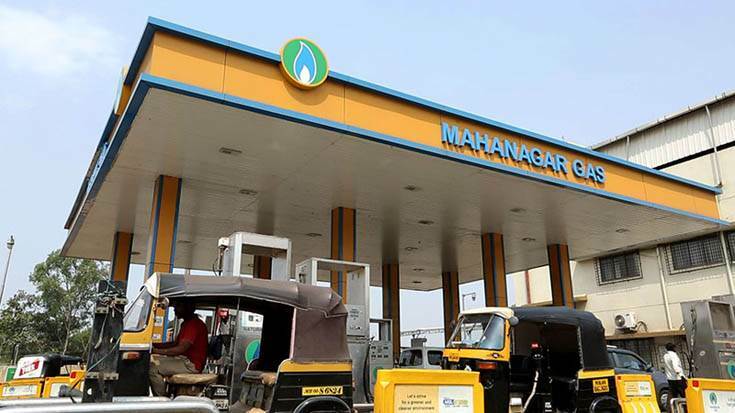 It is to be noted that at the 2018 SIAM annual convention, Union Petroleum and Natural Gas minister Dharmendra Pradhan announced that 10,000 CNG stations will be set up in India over the next 10 years. It won't be surprising to see Volkswagen introducing its 1-litre TGI engine in India. According to a recent Nomura Research study, high customer acceptance, availability of CNG vehicles and presence of local component manufacturing could facilitate quick substitute to India's high oil imports and hence early realisation of the benefits. However, the sole and major constraint to the adoption of Natural Gas Vehicles (NGVs) is the NGV infrastructure and dispensing stations.